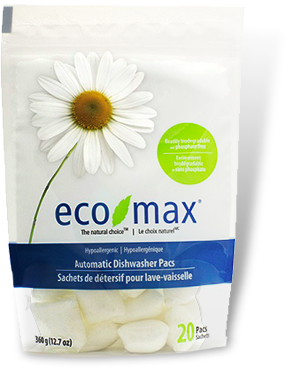 Eco-Max products are the world’s only effective cleaners made of plant-based ingredients. Cleans the heck out of everything. Eco-Max spray cleaners are formulated with natural ingredients to keep your home—and the environment—spotless. Just as easy on the environment. We're excited to introduce our six new hand and body soaps, formulated with natural ingredients to keep your skin happy and healthy. Eco-Max cleaning products are affordable, sustainable and safer than traditional cleaners. With no harsh chemicals, they’re the perfect choice for your home or office. And, wow can they clean. Our Dishwasher Pacs keep the oceans spotless too. A breakthrough in green cleaning technology utilizing potent cleaning properties of various ingredients derived from natural plant-based and mineral ingredients. This free-rinsing product washes dishes sparkling clean and residue free. The Eco-Max Fabric Softener works very well. It does not have any smell and does not trigger any allergies. I've used it for several years and don't want to change. For Canadian orders over $50, shipping is free. It’s our way of saying thank you. The best news always includes great deals, coupons, exciting products and more. 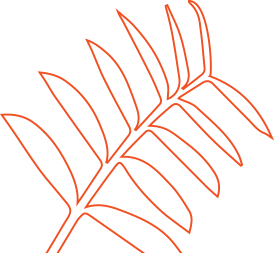 Get in on the action and join our mailing list.